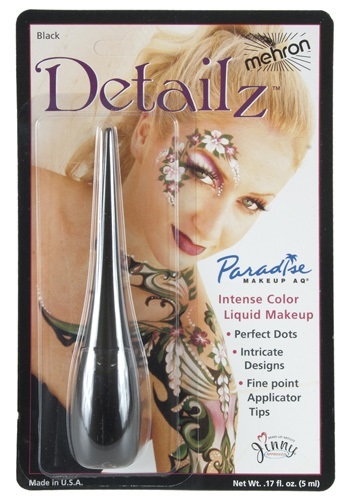 Use what the professionals use--this Detailz Eyeliner Liquid. 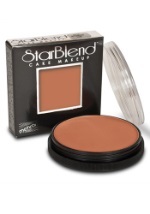 It's pre-packaged and includes a precision applicator on the cap. 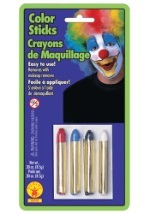 The eyeliner is safe, oil-free, and paraben-free. 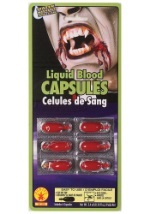 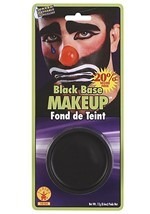 It can be used both on the face and body and is easily removed with soap and water. 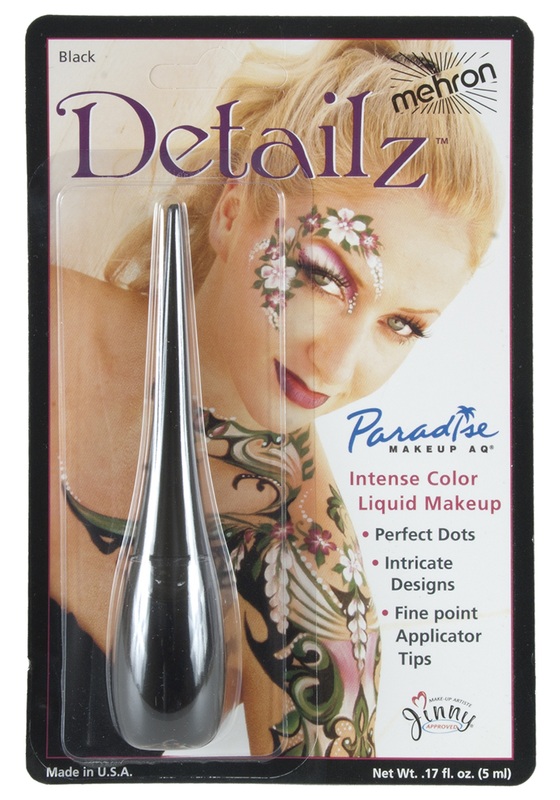 You can use Detailz for more than just outlining your eyes; you can also add details or outlines to any body paint or temporary tattoo. 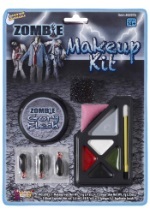 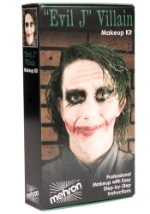 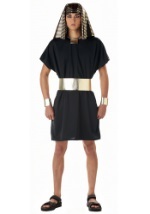 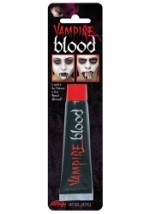 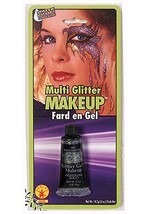 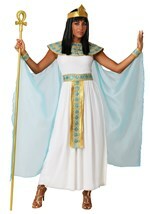 A must if you're dressing as Catwoman or Cleopatra.